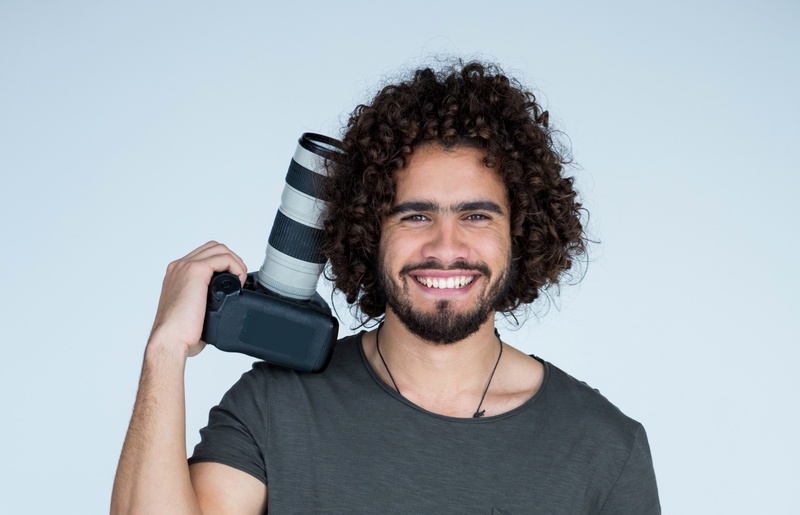 Ismail Sirdah is the ideal photographer, who has interest in the art of photography began at a young age, with just a small SLR camera. He took as many photos as he could and learned from his mentor. Want to know more about this talented photographer? Read this interesting interview till the end, in which Ismail Sirdah share with us his proudest moments / achievements, and also talks about inspiration, his photography company “Ismail Sirdah Photography” and much more..
Tention Free : Tell us a little bit about your photography story. Where and how it all started? Tention Free : Great, What motivates you to do your best? I stay motivated by seeing each day as new. That way, the old mistakes and failures can’t impede my new day. It gives me a fresh start every twenty-four hours. That allows me to feel hopeful, excited, and ready to work hard and give life my best. Tention Free : Nice, What has been one of the most exciting or proudest achievement of your career? I am very proud that my photographs have been featured in various places in Miami during events. I never thought that I would open a school of photography. But I am so happy to share my expertise with others. I am very proud of myself for branching out and following my passions. Tention Free : What led you to founding your photography company ? Tention Free : Awesome, What’s your goal in life you want to achieve next? Tention Free : Any artwork inspired you? I recently spent 100 dollars on piece of artwork. I bought it from a woman that I know who is very talented. I like filling my house up with art because it inspires me when I look at it. I also felt good about supporting the artist. Tention Free : Your favorite quote? My favorite quote is “The person with all the dreams is more powerful than the person with all of the facts,” which was said by Jackson Brown. Tention Free : As an entrepreneur, What made you realize that was your path? As an entrepreneur I am constantly re-evaluating what needs to be my priority. Every day is new. That has allowed me to follow new paths instead of sticking to the one that is working. Tention Free : What strategy do you use to makes your Photography business unique? A strategy that I use constantly is to develop genuine relationships with my clients. Relationships are worth more than money. I never talk about money or contracts, instead I say “Do you want to get a drink?” and then we sit and talk. Strong relationships have helped my businesses thrive. Tention Free : Any tips for aspiring photographer? I would tell an aspiring photographer that they are their brand. People like you more when you are yourself, and your behavior can either attract clients to you or make them run from you. Today, Ismail is back to doing what he does best. He has returned to his roots by going into business for himself. These days he is back to providing his services directly to clients who want a clean, high-quality photo session that’s guaranteed to preserve their memories forever. 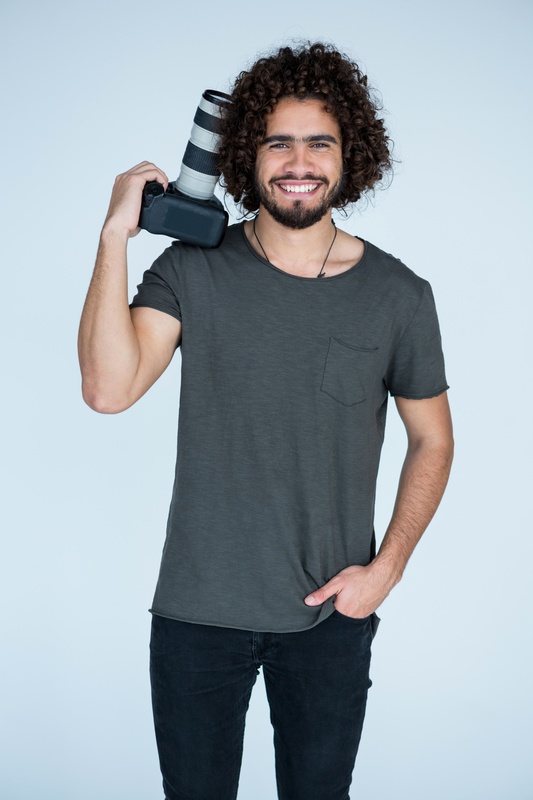 If you want only the best photographer, contact Ismail Sirdah today and set up a consultation!